• A traumatic brain injury (TBI) is a blow, jolt or bump to the head or a penetrating head injury that disrupts the normal function of the brain. • 2.4 million people, including 475,000 children, sustain a TBI in the U.S. each year. 5.3 million individuals live with life-long disability as a result of a TBI. • 52,000 people will die. 275,000 people will be hospitalized. 1.365 million people will be treated and released from an emergency department. • TBIs are caused by caused by falls (35%); car crashes (17%), workplace accidents (16%), assaults (10%), and other causes (21%). 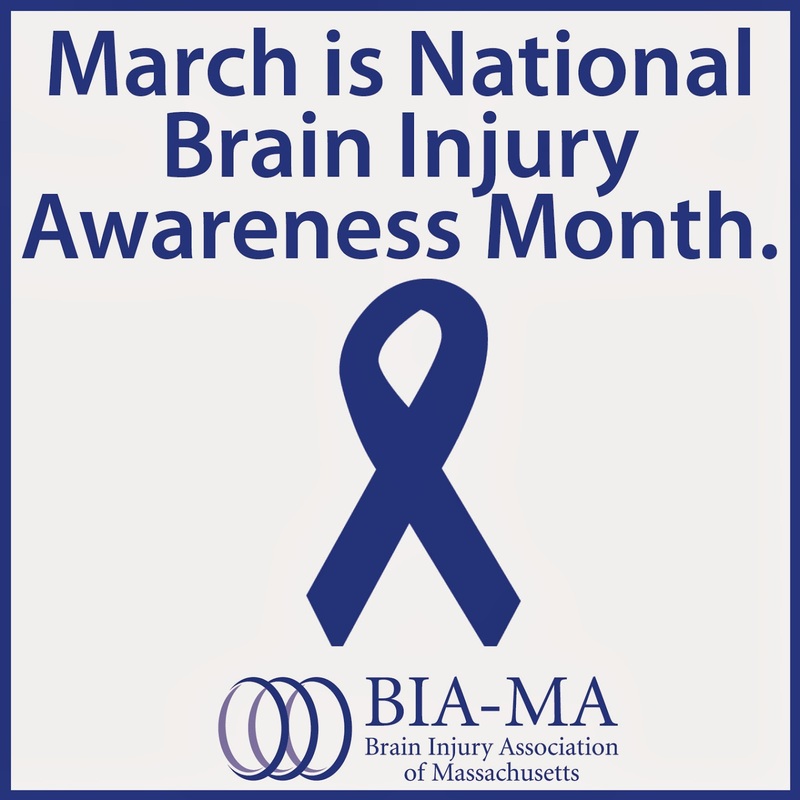 • TBI is a contributing factor to a third (30.5%) of all injury-related deaths in the United States. • About 75% of TBIs that occur each year are concussions or other forms of mild traumatic brain injury (MTBI). • Just as no two people are exactly alike, no two brain injuries are exactly alike. For some, brain injury is the start of a lifelong disease process. The injury requires access to a full continuum of medically necessary treatment and community-based supports furnished by interdisciplinary teams of qualified and specialized clinicians working in accredited programs and appropriate settings. • Average hospital-based acute rehab is about $8,000 per day. • Range for post-acute residential is about $850 to $2,500 per day. • Day treatment programs (e.g., 4 hours of therapy) are about $600 to $1,000 with no room/board.